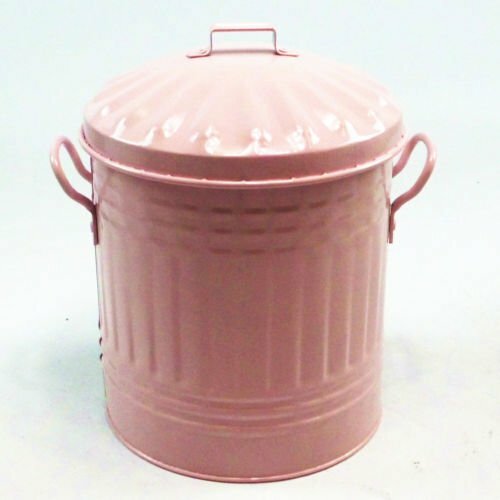 From hot pink to pastel pink kitchen bins we have a large selection of pink bins to choose from, helping to turn your pink kitchen into a fairy tale environment. 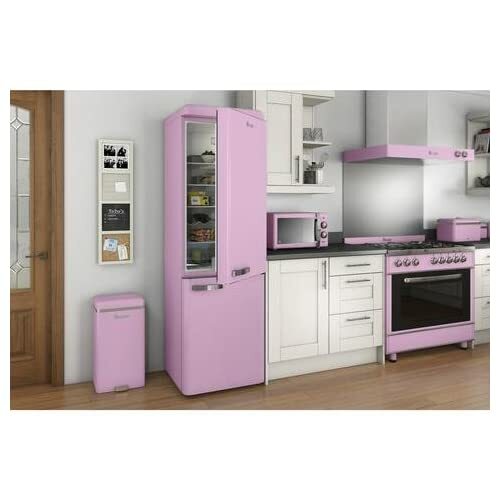 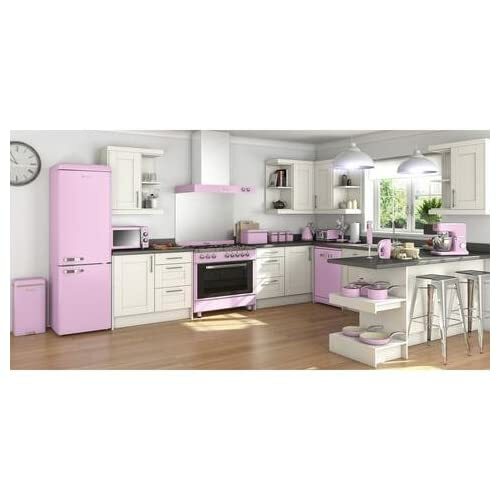 With the great collection of pink bins available at My Kitchen Accessories, waste disposal no longer needs to be the boring and mundane task it usually is when you can add colour and life into your kitchen with a beautiful pink kitchen waste bin. 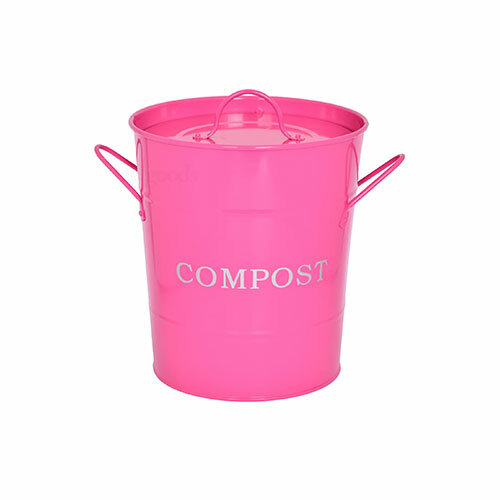 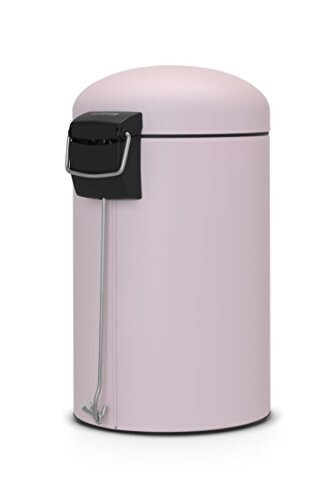 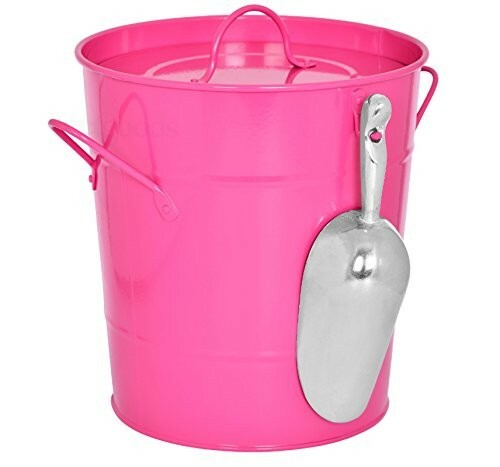 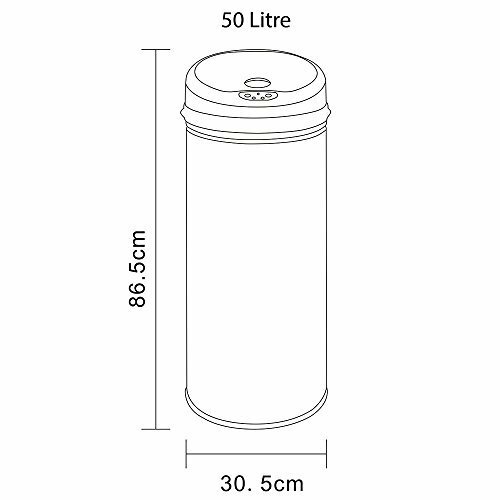 Our small pink bins start at 3 litres and are a nice choice for a compost or recycling bin, while our larger 30 litre pink bins will be large enough to be the main family sized kitchen bin in your home. 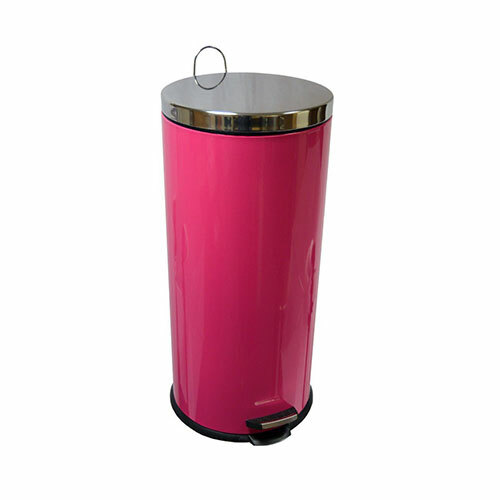 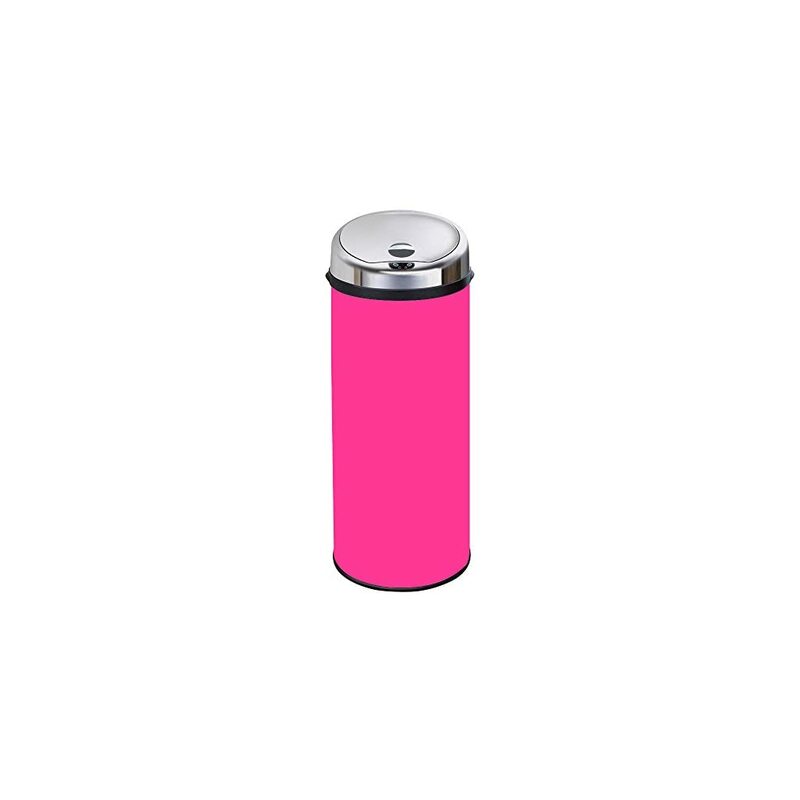 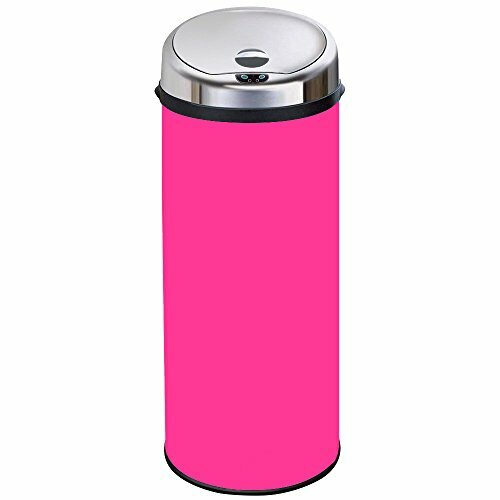 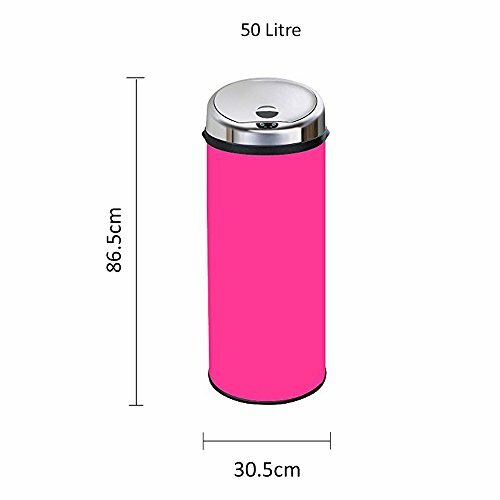 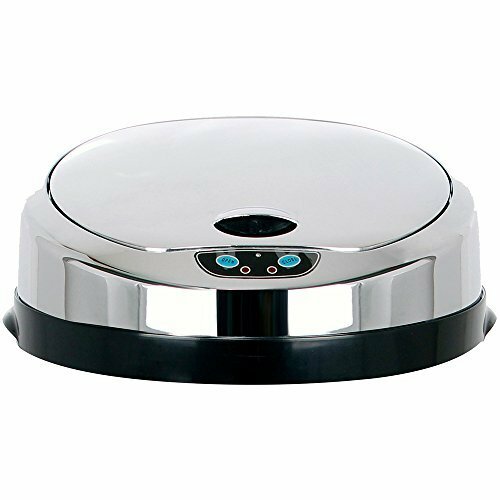 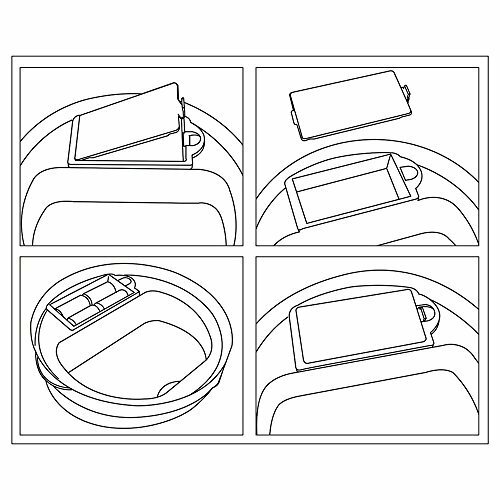 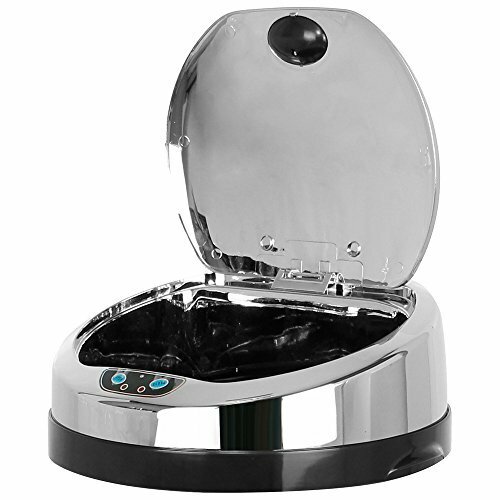 If you are looking for a cheap plastic kitchen bin in pink or looking for a more expensive steel kitchen bin that will last you for many years we have a number of excellent options available in all tones of pink. 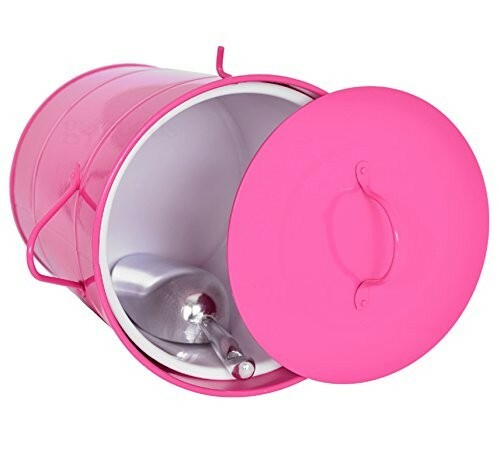 We have pink kitchen bins from some of the best manufacturers in the United Kingdom including Brabantia, Premier Housewares and Pink Princess so no matter what your budget is you will find a suitable kitchen bin that will fit perfectly with the rest of your pink kitchen accessories. 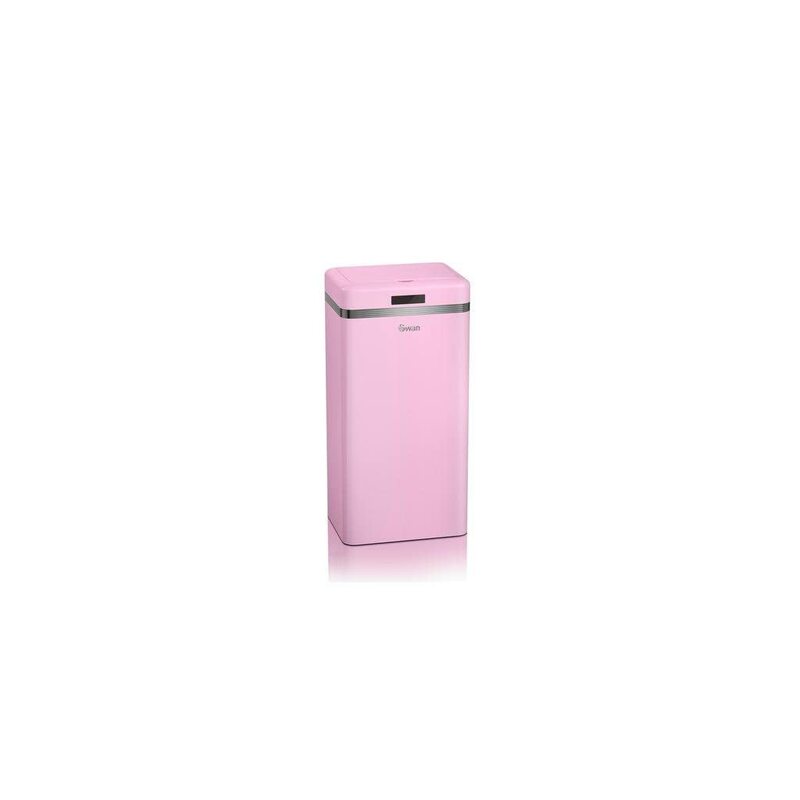 Our recommended brand for pink kitchen bins is Brabantia due to the wide choice of kitchen bins they have on offer. 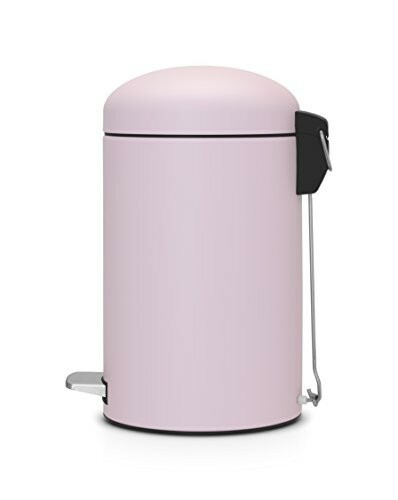 Available in a range of colours Brabantia kitchen and bathroom bins are both high quality and functional. 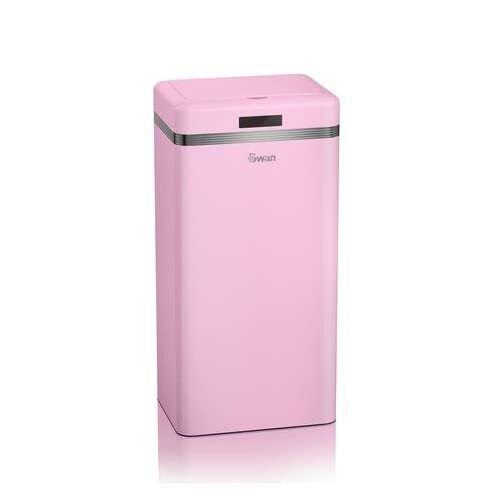 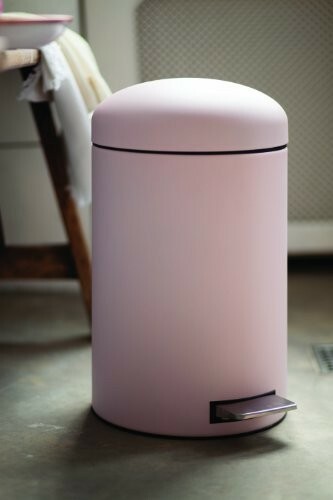 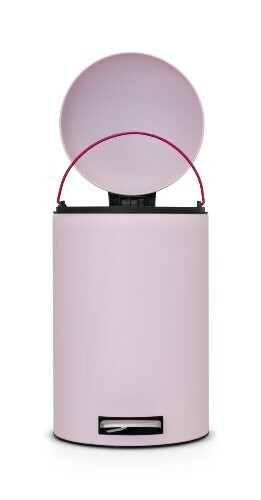 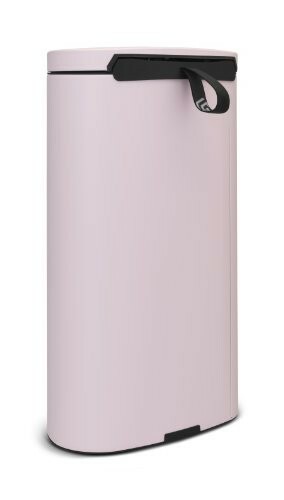 The pastel pink Brabantia bins are a real highlight to the collection adding a sophisticated feel to any bathroom or kitchen environment. 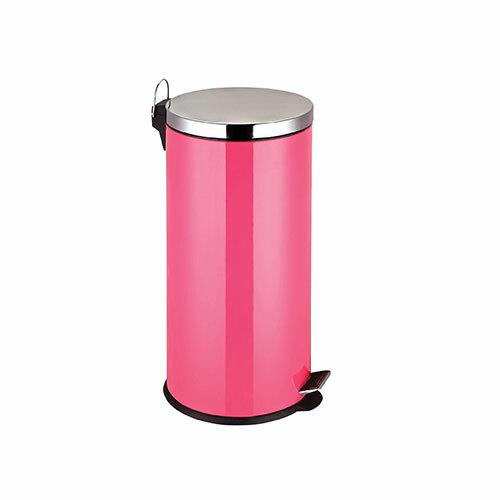 If you like your pink more racy and bold the 30 litre hot pink kitchen bin from Brabantia is also a great option and like all Brabantia kitchen bins it comes complete with a 10 year guarantee and has a number of positive reviews and ratings.